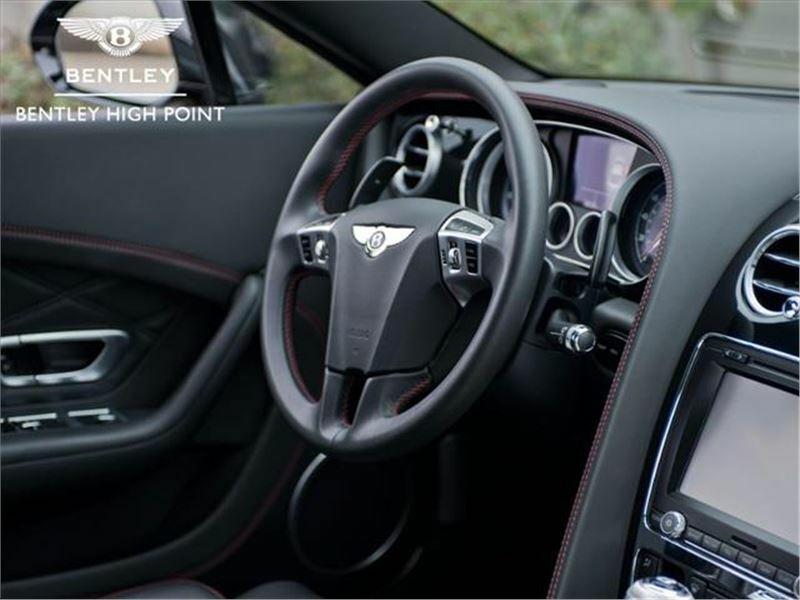 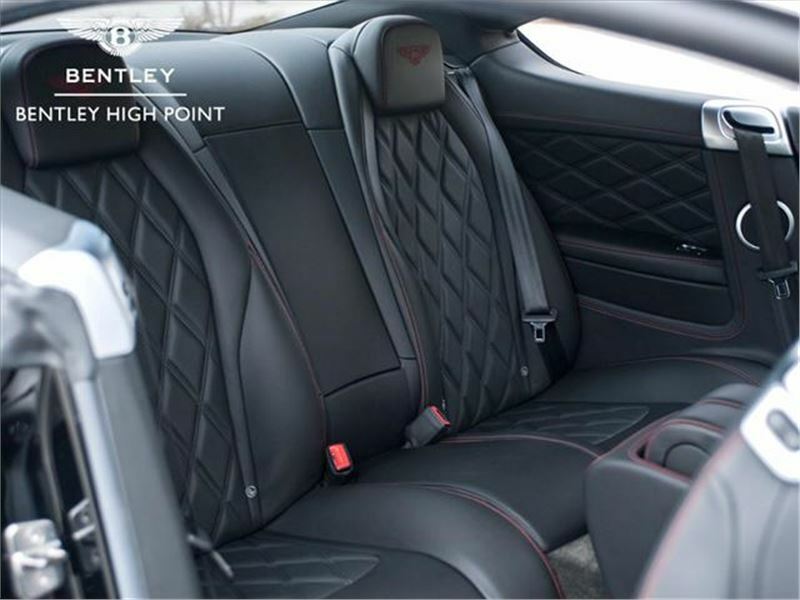 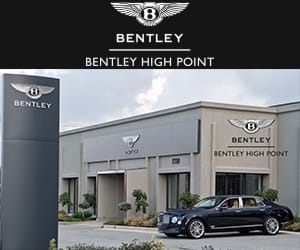 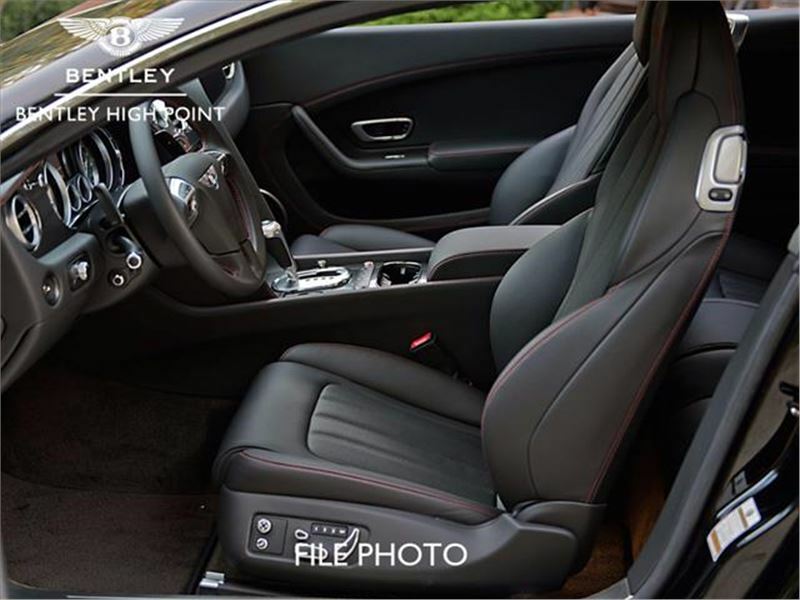 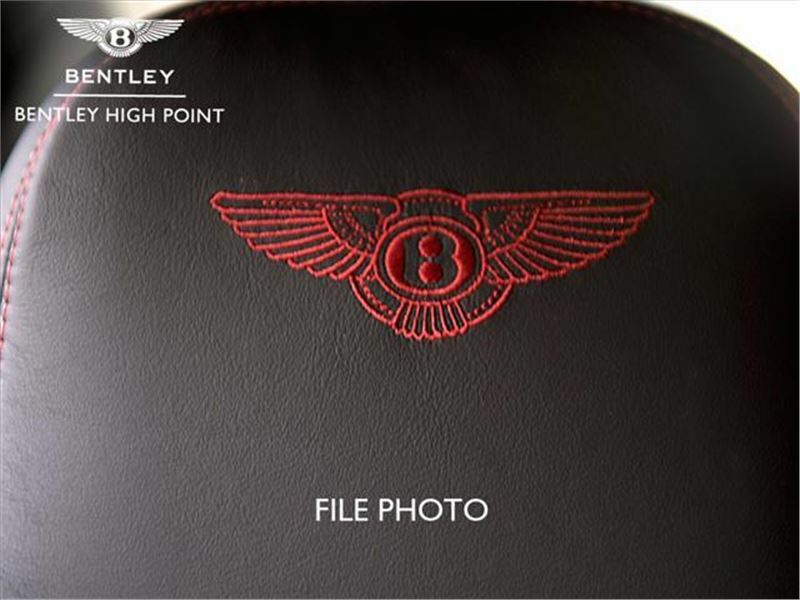 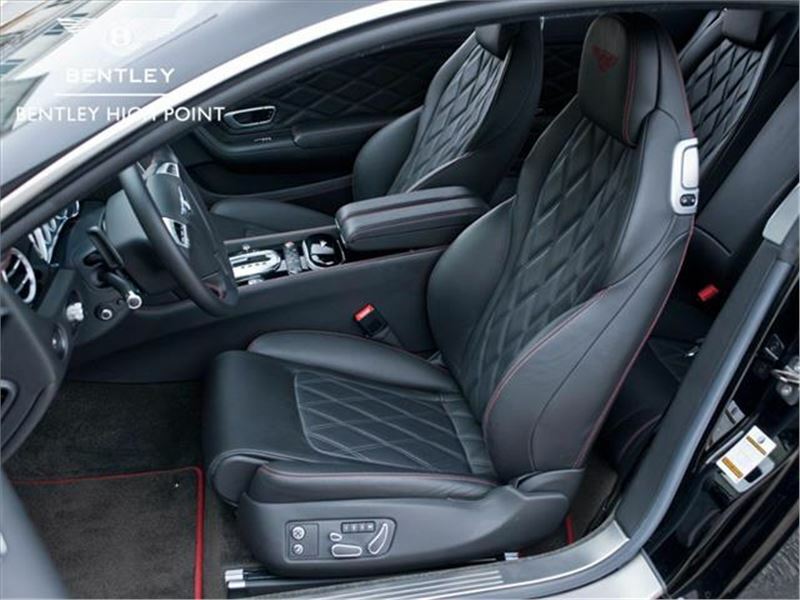 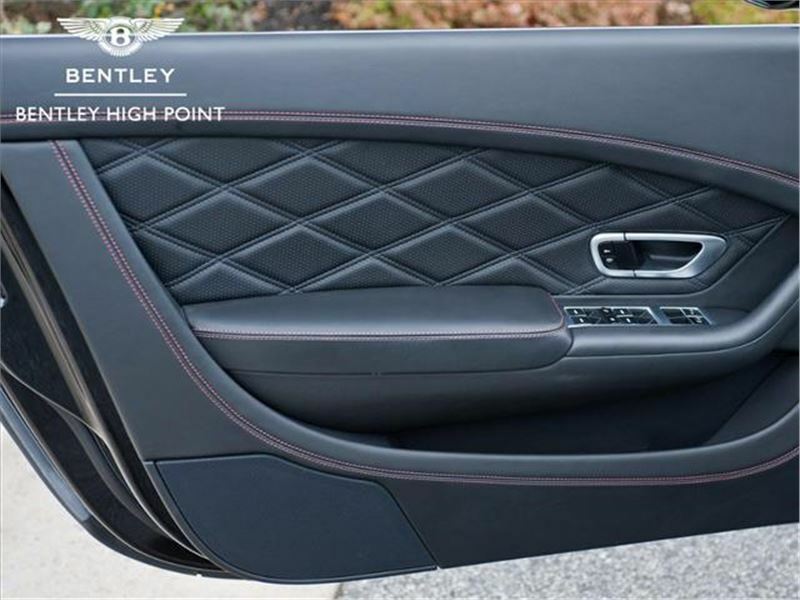 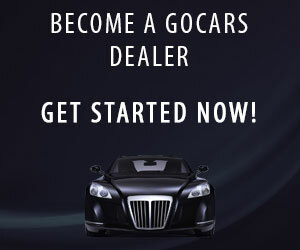 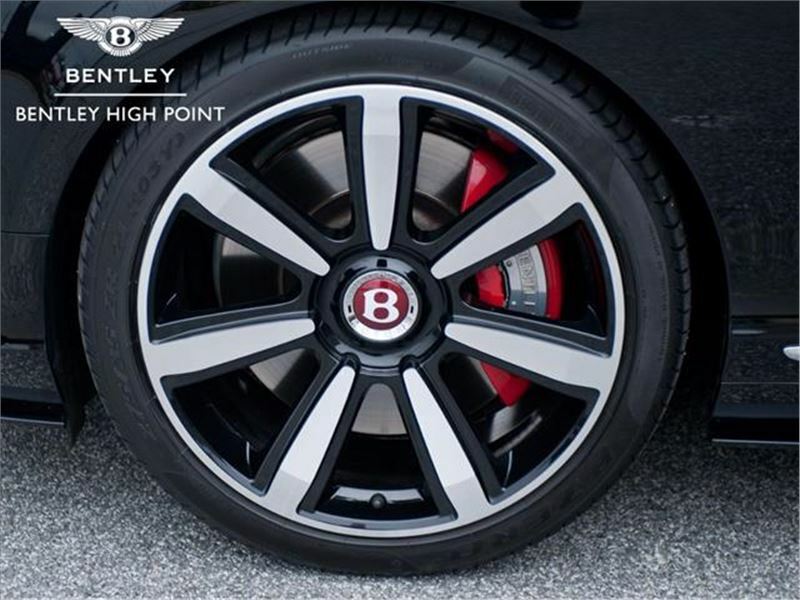 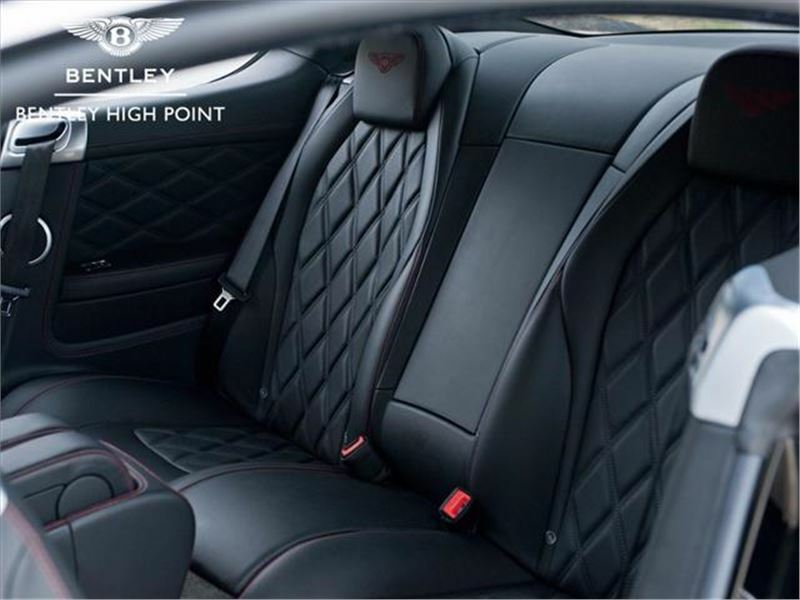 Beluga primary and secondary hides, Embroidered Bentley emblems and contrasting stitching in Hotspur, Mulliner Driving Specification, Interior Style Specification, Piano Black Fascia Panels, ventilated front seats with massage feature. 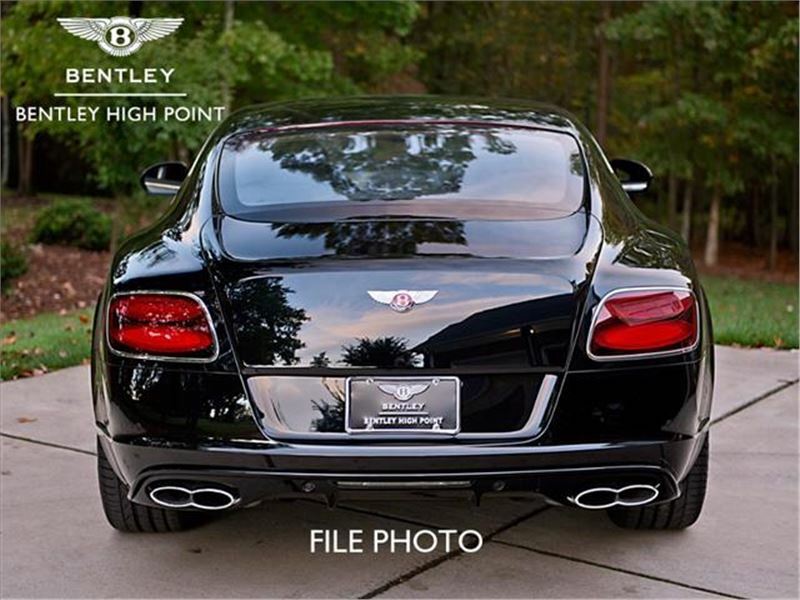 Dark tint front and rear lamps. 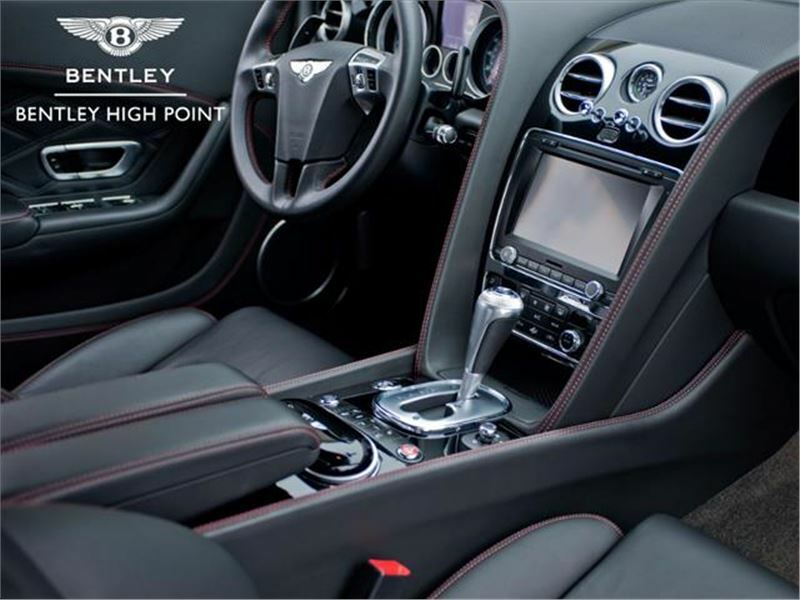 Adaptive cruise control heated single tone 3 spoke hide trimmed Steering Wheel, rear view camera, drilled pedals and knurled sports gear lever, sports exhaust 21 Black Limited Edition, seven spoke alloy wheels. 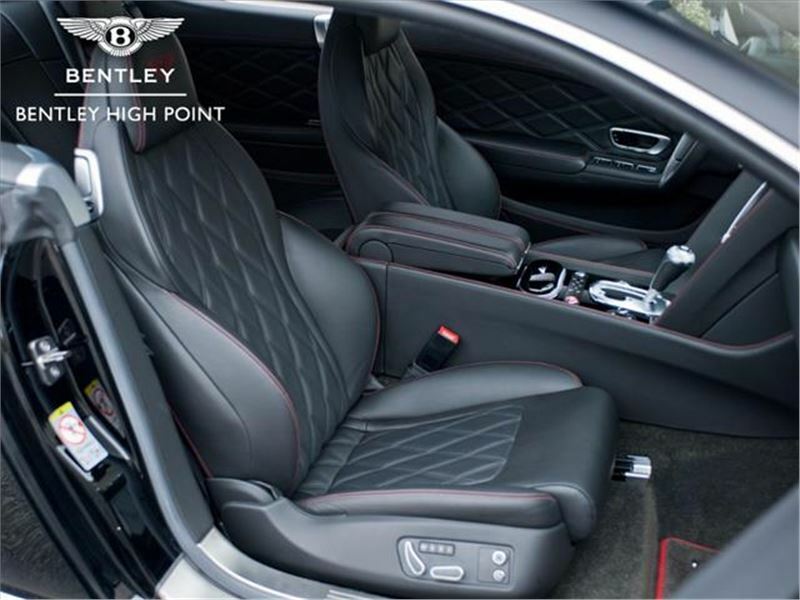 4 litre, twin-turbocharged V8 engine, with 521bhp (389kW/528PS@6,000rpm). 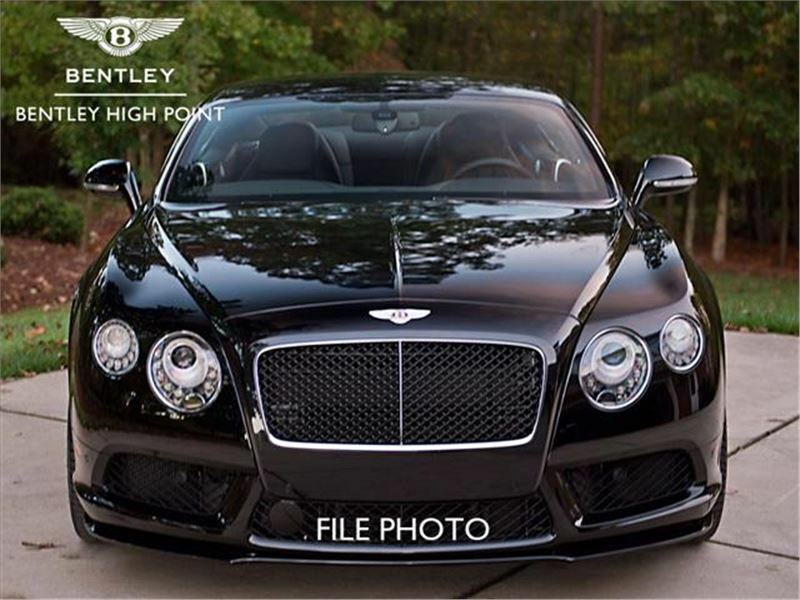 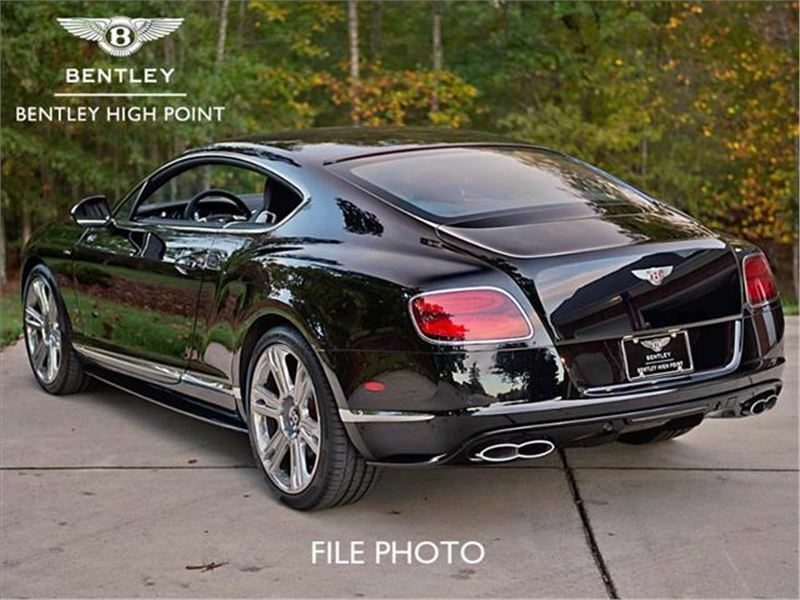 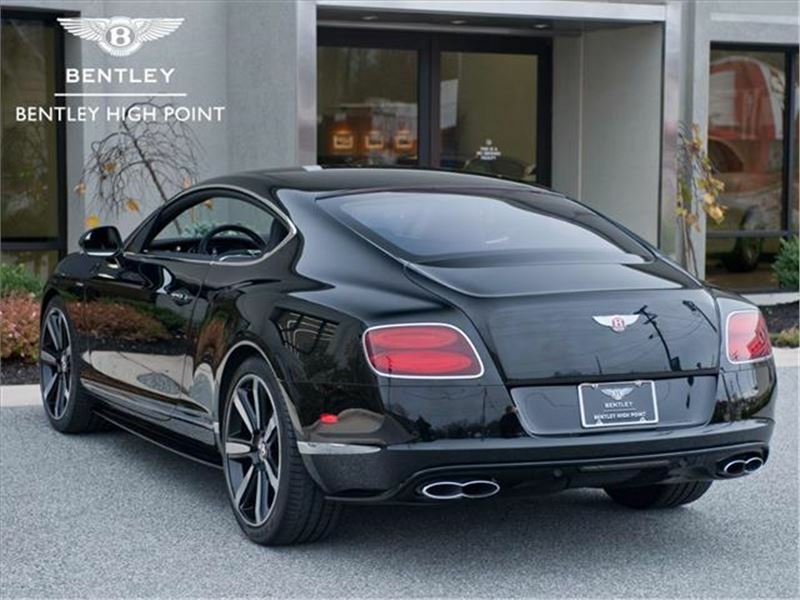 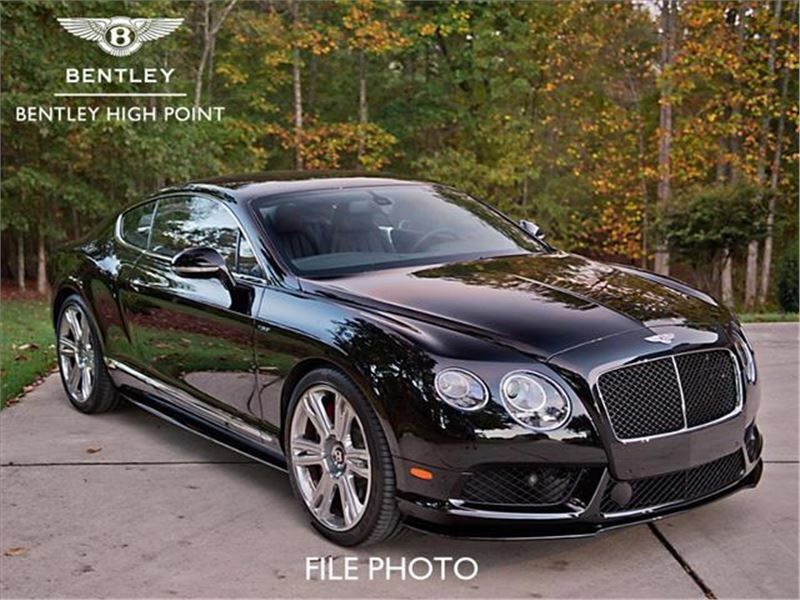 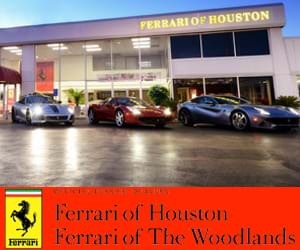 A nice one owner 19,000 miles car and it is Bentley Pre-Owned Certified with a one-year unlimited miles warranty.